Create Play Explore is the motto I strive to live my life by. These words are interconnected in what I imagine a beautiful swirl of colorful lines created by my mermaid tail. This tail is, of course, a work in progress – as those beautiful swirls of colorful lines move and change and grow. 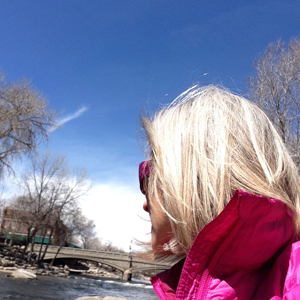 I am a journal junkie, mixed-media book artist and creative adventure guide living in the Rocky Mountains — a creative, independent spirit whose motto in life is Create, Play, Explore. When I’m not out exploring the trails she can often be seen pedaling around town with my colorful bag of journaling supplies. Embracing my creative life is an ongoing adventure, a journey I love and trust more each year – and strive to inspire others to do the same. To help inspire others I created the Musings Adventure Journal — which provides a bite-sized space for a simple daily creative practice. I find this bite-sized practice is a great way to fit creative practice into a busy life. 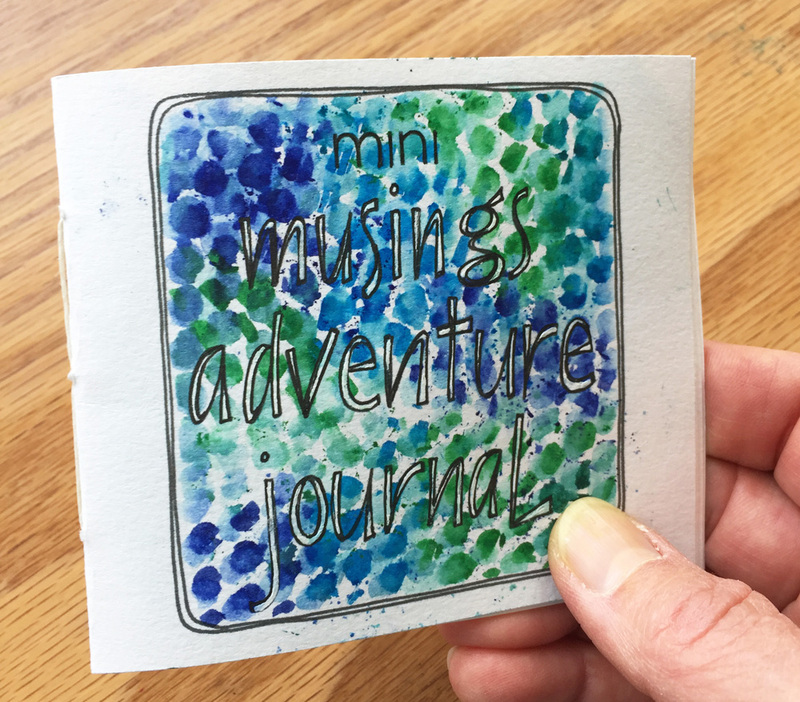 Sign up to receive my occasional mermaid tales [with lots of inspiration to create, play & explore] AND receive a FREE printable PDF template to create a Mini Musings Adventure Journal – a fun and simple structure for a bite-sized creative practice.